As an individual developer or a small company owner you might agree, that no one has time to re-build the wheel, when specific and complex business problems are waiting for your immediate attention. Getting the right tools for your development needs can be a real time-saver. 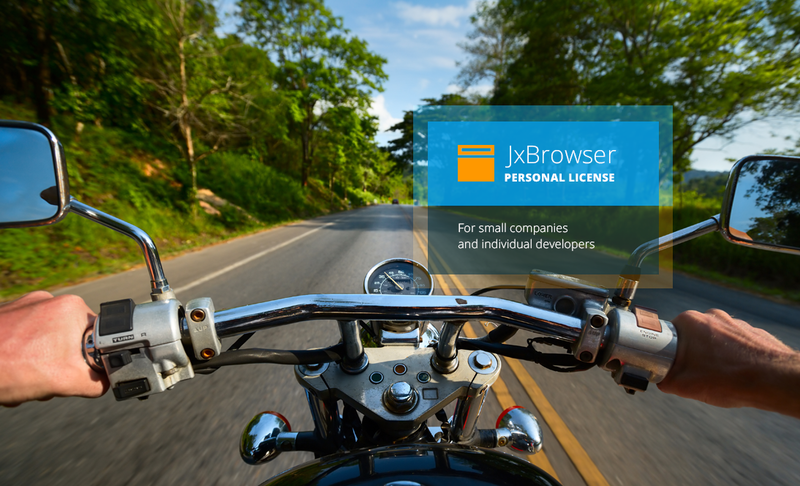 And today we are glad to introduce JxBrowser Personal Licence for individual developers and small companies – an easy and affordable way to have the Java integration part of your project done. Leave Java integration to us and focus on creating something big! DotNetBrowser 1.3 with Support of Windows 10 and .NET 4.6 is Released! We are always on the lookout to keep our products up to date with the important changes in the development environment. 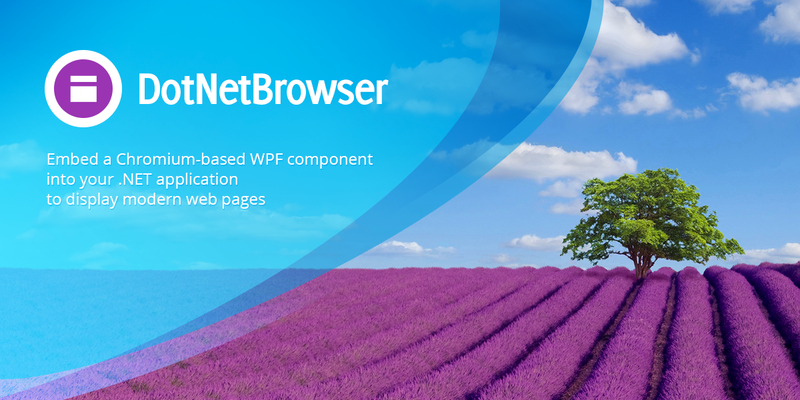 So today we are happy to announce the release of DotNetBrowser 1.3 with support of Windows 10 and .NET 4.6, Context Menu API, Cookies API and DownloadHandler API. 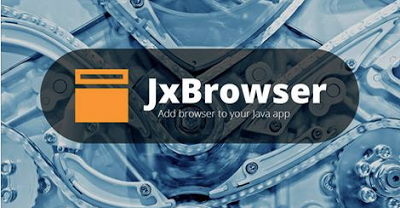 JxBrowser has been updated to version 5.4.2. This update addresses several critical issues including stability issue in Chromium engine when open/close dropdown menu, IllegalStateException when resize Browser component. This update also provides better compatibility with HiDPI monitors on Windows platform. See the full list of changes in 5.4.2 on the JxBrowser Release Notes page.